Looking for a New Chrysler 300 in your area? 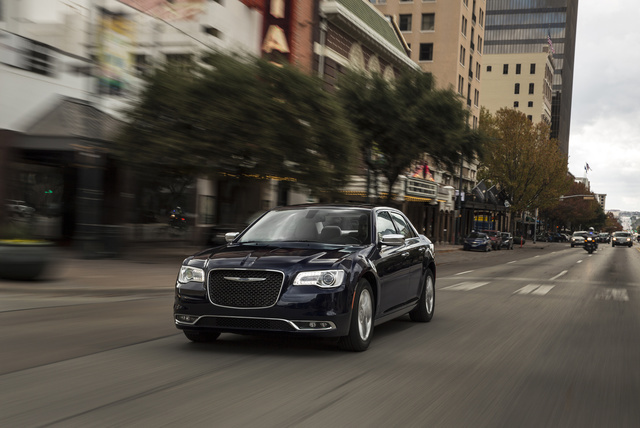 CarGurus has 2,479 nationwide Chrysler 300 dealers with 19,532 new car listings. The Chrysler 300 is a handsome sedan with ample room for five passengers and two powerful engine choices. There are no major changes for the 2018 model year; instead, there’s a shuffle to the trim lineup to match the Pacifica minivan and several new appearance packages. The base 300 Touring is a new trim this year. 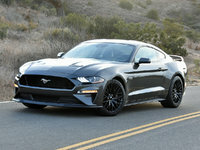 Priced from $28,995, it features a 3.6-liter 6-cylinder engine with 292-horsepower and 260-pound-feet of torque paired to an 8-speed automatic transmission. Rear-wheel drive (RWD) is standard across the lineup with the option for all-wheel drive (AWD) available on every trim except the 300C. Standard exterior features include LED daytime running lights, heated power-folding sideview mirrors, and 17-inch painted aluminum wheels. The new Sport Appearance Package with black and chrome details or a Chrome Appearance Package with chrome details to give the exterior of the 300 Touring a sophisticated look. Inside, the 300 includes dual-zone automatic climate control, LED-illuminated front cup holders, and an 8-way power driver’s seat with lumbar. The standard infotainment system features Uconnect 4 with an 8.4-inch touchscreen display, six speakers, AM/FM/HD Radio/SiriusXM, and both Apple CarPlay and Android Auto compatibility. An optional upgrade to Uconnect 4C with navigation is available. Standard safety on the 300 includes multiple airbags, electronic stability control, reversing camera, and tire pressure monitoring. Blind-spot monitoring and rear cross path detection are available starting with the Touring L. Additional advanced safety features are optional beginning with the mid-range 300S through the SafetyTec Plus Package. This adds advanced brake assist, rain-sensing wipers, lane departure warning and lane keep assist, auto high beams, full-speed collision warning with active braking, adaptive cruise control, and front and rear parking assist. The Touring L is priced from $32,640 and features larger 18-inch polished aluminum wheels (with the option for 20-inch wheels) and standard LED-illuminated rear cupholders. Front seats are heated with Nappa leather and suede trims, and there is an eight-way power adjustable seat with lumbar for the driver and front passenger. A slightly more powerful version of the 6-cylinder engine with 300-hp and 264 lb-ft of torque is standard on the 300S at a starting price of $35,795. An optional 5.7-liter 8-cylinder with 363-hp and 394-lb-ft of torque is also available. Sport Mode alters the driving experience by adjusting the shift points for a more performance-tuned ride. Sleek black exterior accents complement the dynamic performance of the 300S. Also included are 20-inch Hyper Black aluminum wheels with all-season performance tires. Inside, the 300S has unique black and chrome trims, steering-wheel mounted shift controls, Nappa leather-trimmed sport bucket seats, and an upgraded six-speaker premium audio system. Priced from $36,595, the 300 Limited dials back the performance by returning to the standard 6-cylinder engine. Instead, this model focuses on creature comforts with chrome exterior finishes, auto tilt-down side mirrors, driver’s seat memory with adjustable pedals, and 20-inch polished aluminum wheels. Interior trims include olive ash wood and satin chrome with LED footwell lights and LED map pockets. The heated power tilt and telescoping steering wheel has elegant leather and wood accents, and Nappa perforated leather-trimmed bucket seats are heated and ventilated. At the top of the lineup is the 300C with pricing starting at $40,995. 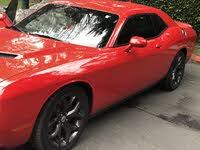 It comes standard with the 5.7-liter 8-cylinder engine and includes performance brakes and exhaust, Sport Mode, platinum exterior accents, and 20-inch polished aluminum wheels. Upgrades include better floor mats, natural-pore Mocha wood interior accents, a unique steering wheel, and Nappa luxury perforated and quilted leather-trimmed bucket seats. Optional interior leather trims and premium 19-speaker Harmon Kardon audio system are available on both the 300C and 300 Limited. An icon, the 2018 Chrysler 300 maintains its spot in the upper echelon of luxury vehicles and is a distinguished choice for any discerning driver. What's your take on the 2018 Chrysler 300? Al 2018 300S in the 5.7 HEMI is truly the best of both worlds. All the luxury and plenty of power to make most people happy. Exterior is more aggressive looking then the 300C and it shows an attitude of it's own. It's just a shame the SRT version is no longer available in the states. Users ranked 2018 Chrysler 300 against other cars which they drove/owned. Each ranking was based on 9 categories. Here is the summary of top rankings. 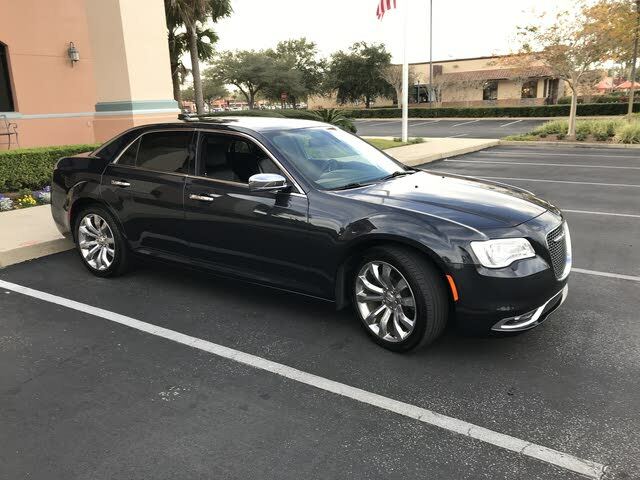 Have you driven a 2018 Chrysler 300? Enter your zip to see incentives for a new 300 in your area. CarGurus has 19,468 nationwide 300 listings starting at $2,500. Where Are You Located In Santa Ana, CA?